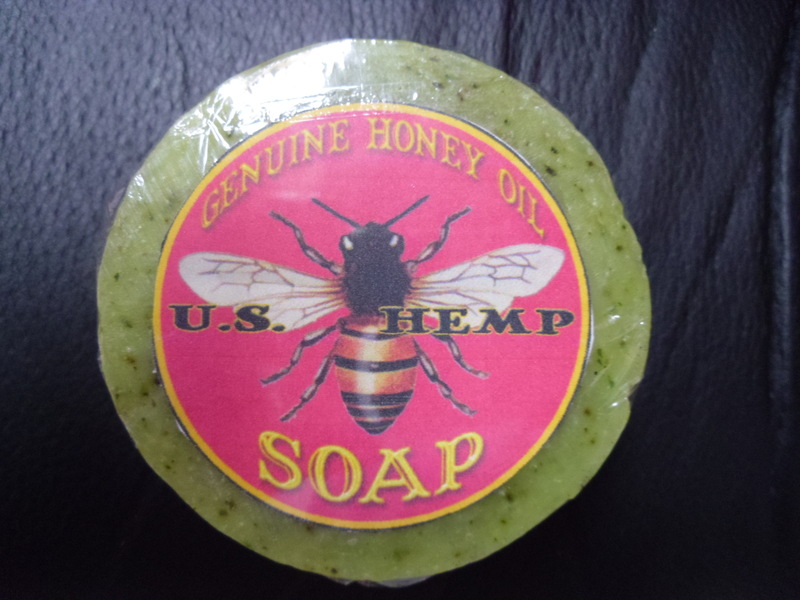 This entry was posted in Uncategorized and tagged cannabis soap, Hemp oil, hemp oil soap, Hemp soap, U.S. Hemp Oil, U.S. Hemp. US Hemp Oil, us hemp oil, us hemp soap by CatorArlin. Bookmark the permalink. US Hemp Soap brings a whole NEW meaning to feeling “Fresh and Clean”. Myself and many patients agree that the Cannabis infused goodness is now one of my favorite parts about waking up, there is no better way to start your day!